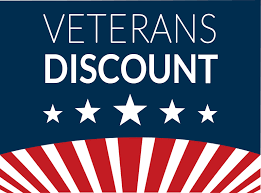 Our prices are now including SALES TAX !! 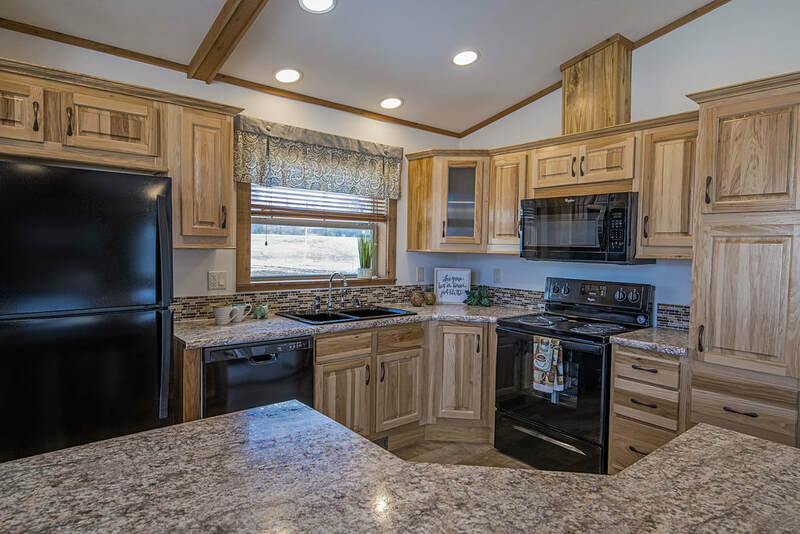 Village Homes, located in Walker, MN, has been serving the north country for over 19 years with combined working experience of 75+ years in the home building industry. 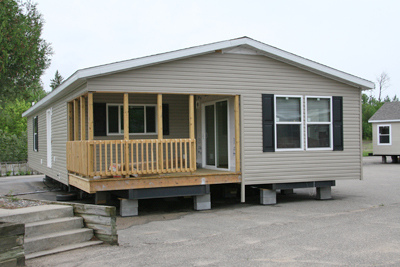 In conjunction with our manufacturers, Village Homes can offer your family numerous options and styles of homes. 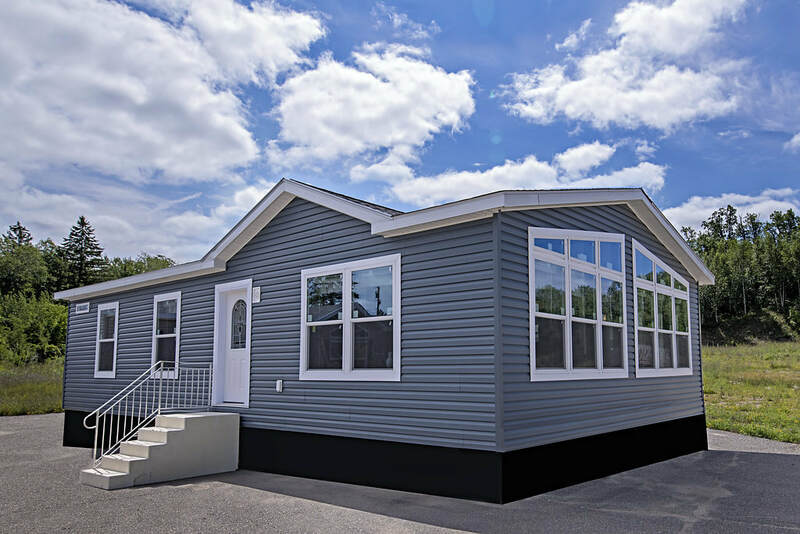 Quality Manufactured and Modular Homes built by Skyline and MidCountry offer a variety of floor plans and sizes guaranteed to meet any budget. 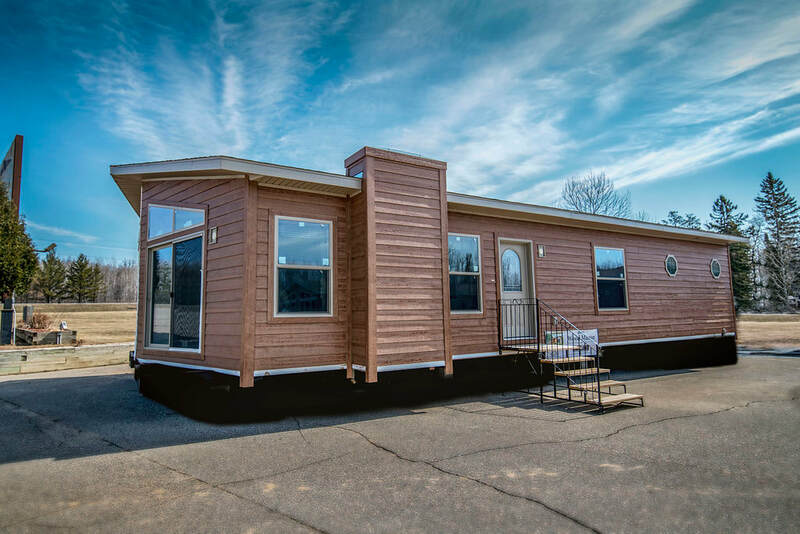 Stratford Homes offer CUSTOM Modular homes built to your design specifications from your basic ranch home, cape cod, two story and also Commercial applications. 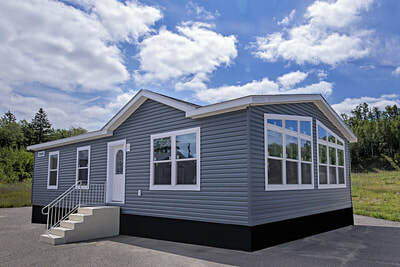 ​Your new home is waiting, all you have to do is choose! ​Russ was the general manager for the previous owner for 18 years. 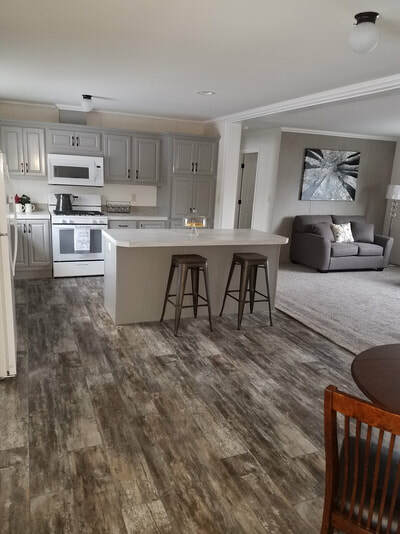 Now working alongside his wife and with the same installation crew, the NEW company is looking forward to providing homes to new customers with the same quality that previous customers know and expect.